No one likes cleaning! So why don’t you make it funnier!! 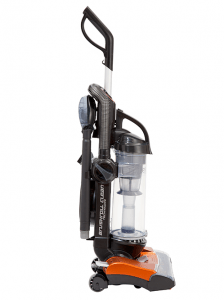 Mom on the Side is currently giving away a Eureka Brushroll Clean Vacuum! Hurry and enter while you can!! This giveaway ends on 10/14/2015 at 12 AM ET!